Our micro-brewery was founded in 2011 and our Brewhouse Bar was born in 2016, meeting the needs of the craft ale lovers of Coventry and Warwickshire. 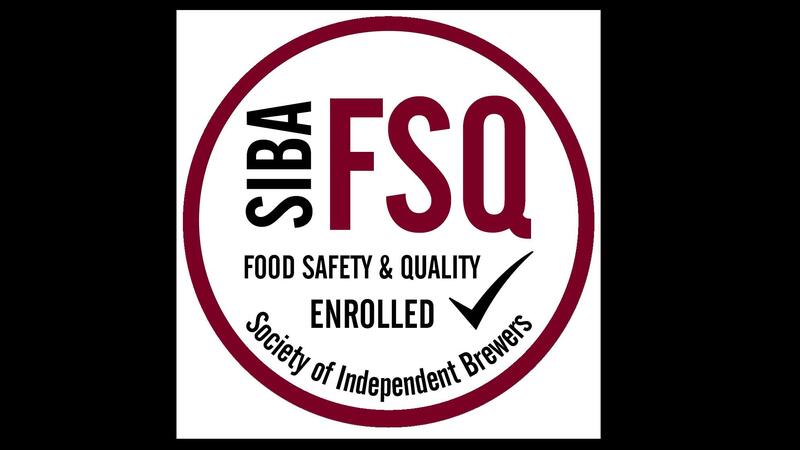 We are more than passionate about our beer, striving to be the best craft brewer in the area and brew beers with a wow factor that people really enjoy and talk about and ultimately come back for more. 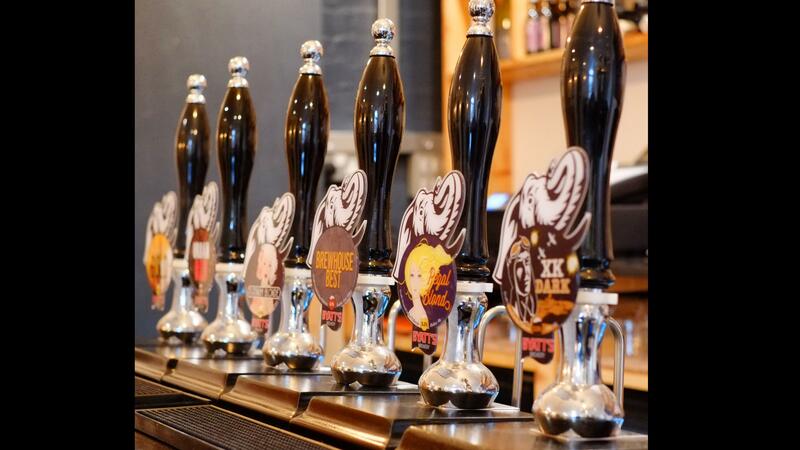 Coventry’s Craft Brewer – committed to producing excellent ales using the best ingredients and traditional methods. Cask and bottle-conditioned beers available. We often support the local community by donating raffle prizes. We source the best possible ingredients for our beers and would be a shame waste this. We donate our waste grain to a local pig farmer and hops to a local crop farmer.